Welcome. Scouting is Growing! Here at 4th Golcar (Huddersfield) Scout Group we currently have over 180 members enjoying our adventurous activities every week! 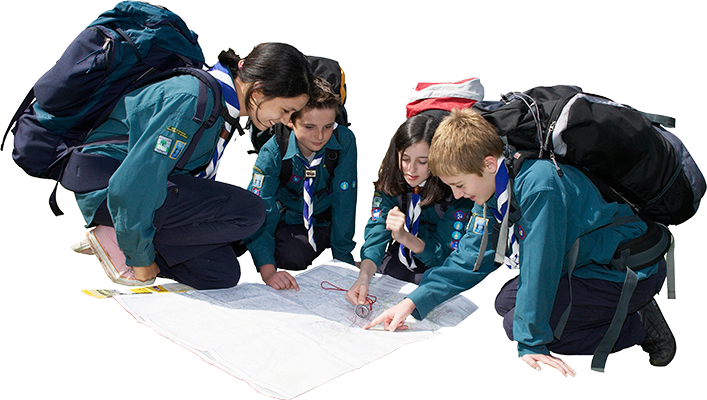 Scouting is the largest co-educational Youth movement in the UK, with over 500,000 members.